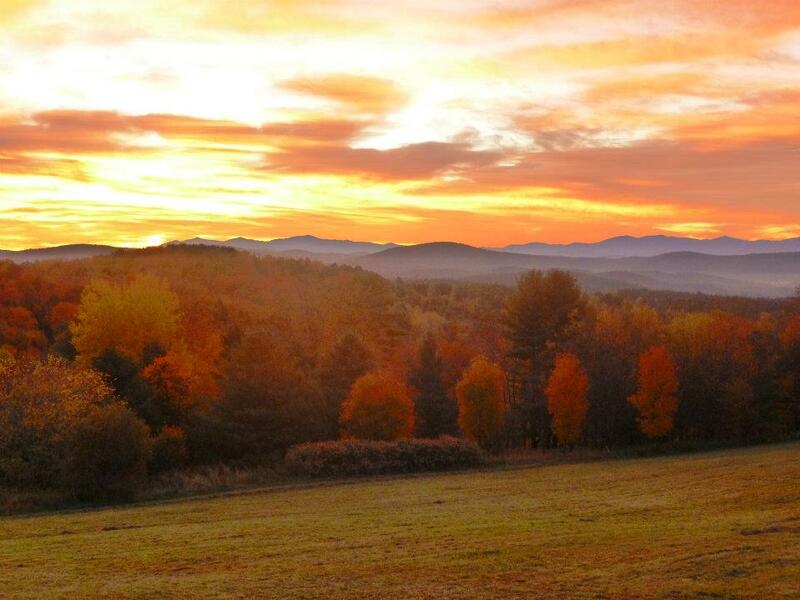 Fall swept through Central Vermont early this year. We started seeing the first trees changing colors around the second week of September and most of the fun was over by the first week of October. Driving to and from work at that time was like watching a fireworks show during the day. Bursts of auburn, neon yellow, and bright orange illuminated the skyline with rich evergreens glaring from the highest of the mountain tops. Towards the end of September, however, we decided to head more north for the day to the Eastern Townships of Quebec. Though southern by Canadian standards, the Eastern Townships sit just north of Vermont not far from the American/Canadian border. This French Canadian area is dotted by picturesque villages, delicious brewpubs, and more wineries and cideries than all of Vermont. We made the short day trip up to visit the towns of Dunham and Bromont in order to visit two of the best microbreweries that the area has to offer. 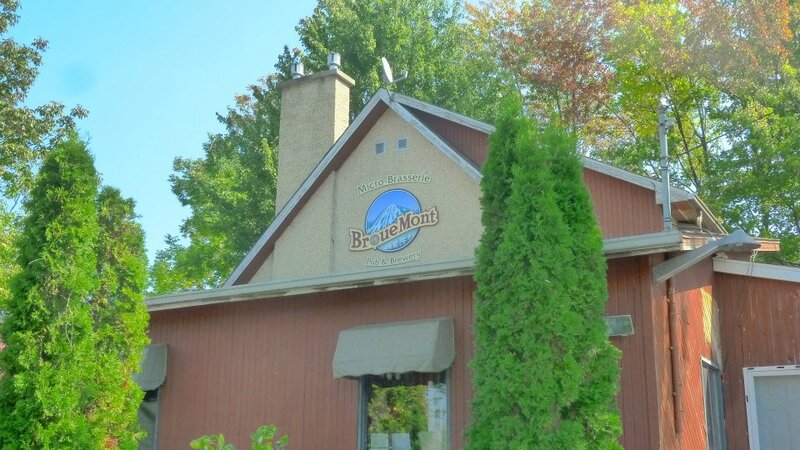 We started in Bromont, home of the brewpub, Brouemont. This brewery lies at the base of Mount Brome which is a popular spot for skiing and snowboarding in the winter. Within minutes of sitting down, I was treated to a seasonal favorite, their maple ale. Now, I have had maple inspired beers before, but none have compared to this one. It can be compared to drinking a less viscous maple syrup minus the sticky mouth feel. After spending a year and a half in Vermont, I love the taste of maple, and so I really enjoyed this beer. 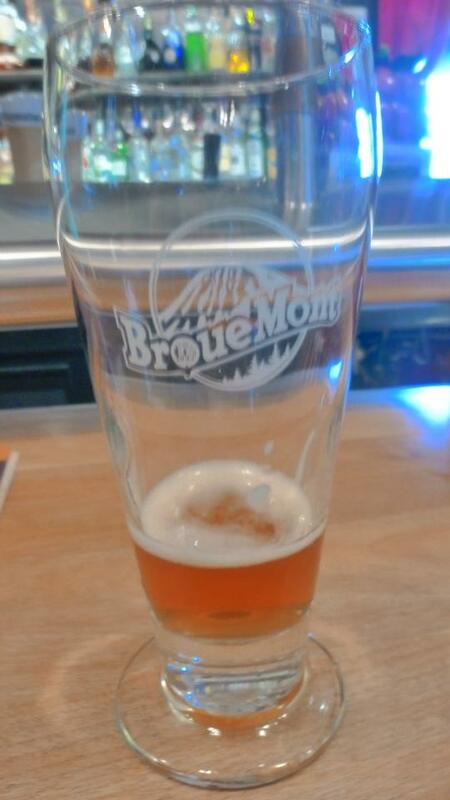 Brouemont has about ten beers on tap, including their delicious honey/raspberry and the red ale, a Canadian favorite. After my fill of maple beer we set off for Brasserie Dunham. Brasserie Dunham is set in a beautiful part of town with outside seating and a little bar inside. I was lucky enough to have a special beer that they had just brewed which was an IPA infused with guava and tea. They brew a variety of different experimental beers which we could have easily enjoyed if we didn’t have to drive back to the States. Throughout our short drive through the Eastern Townships, we saw cideries and wineries every few miles. That’s the great thing about the Northeast, there is always something to go back for. 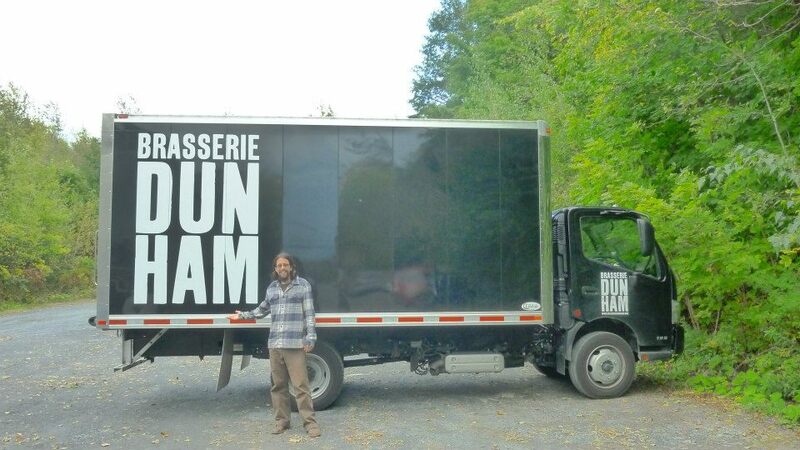 Eastern Townships Wine Route, ‘there’s always tomorrow’.